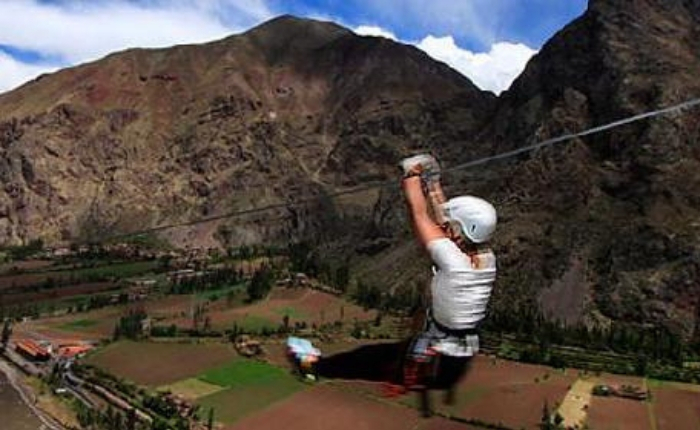 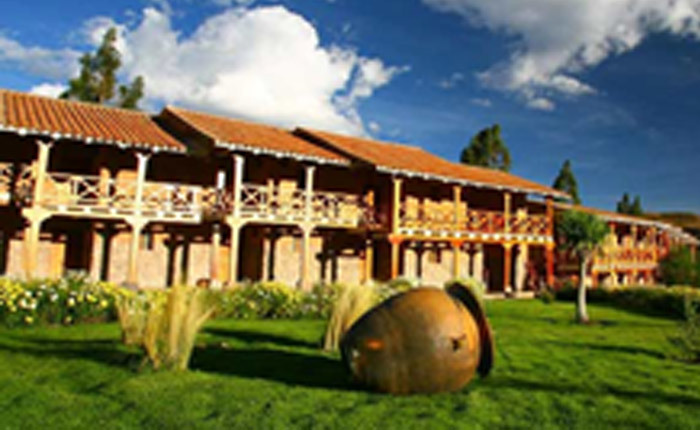 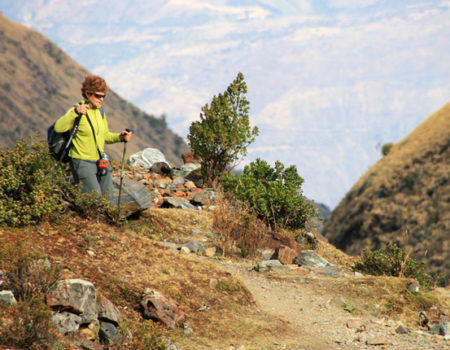 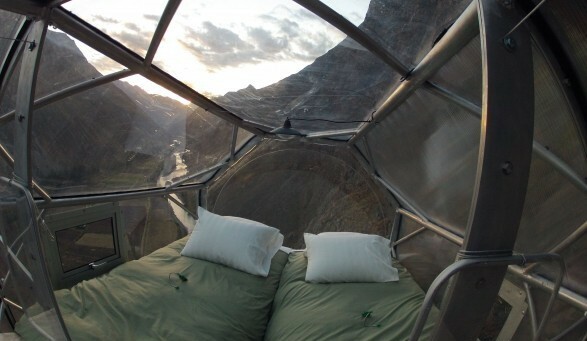 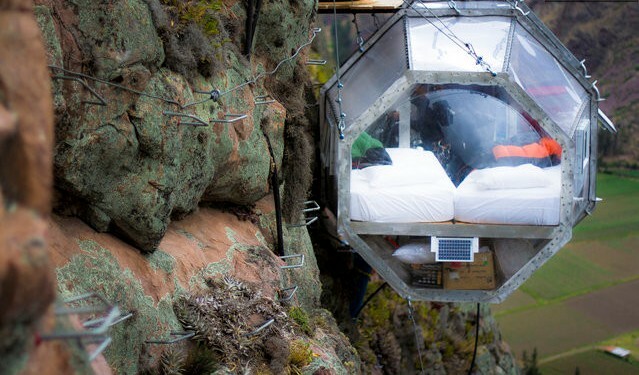 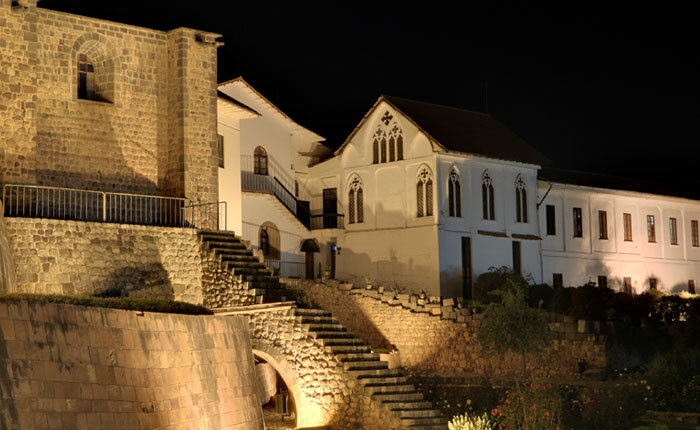 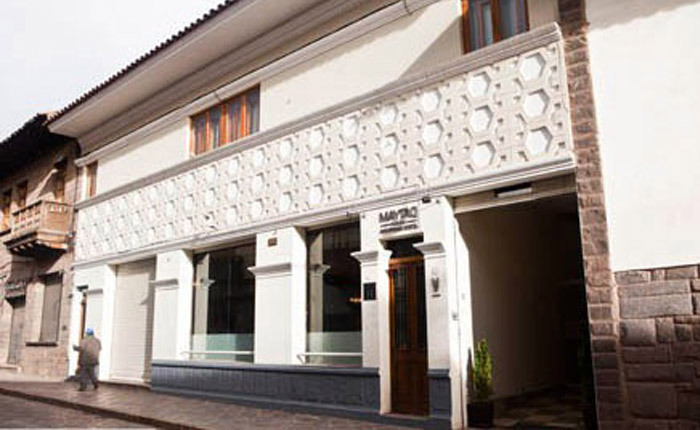 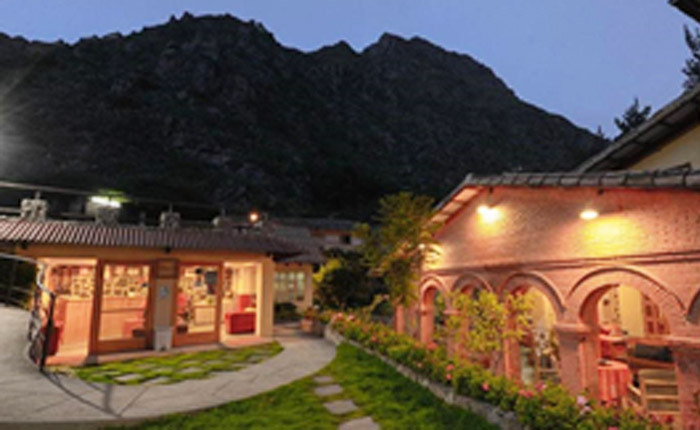 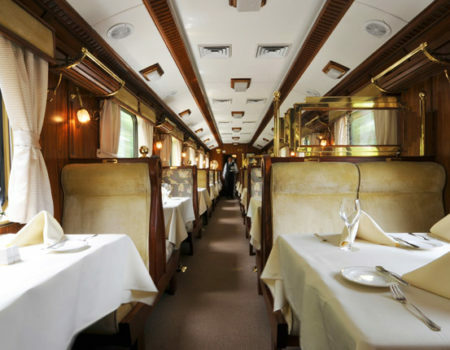 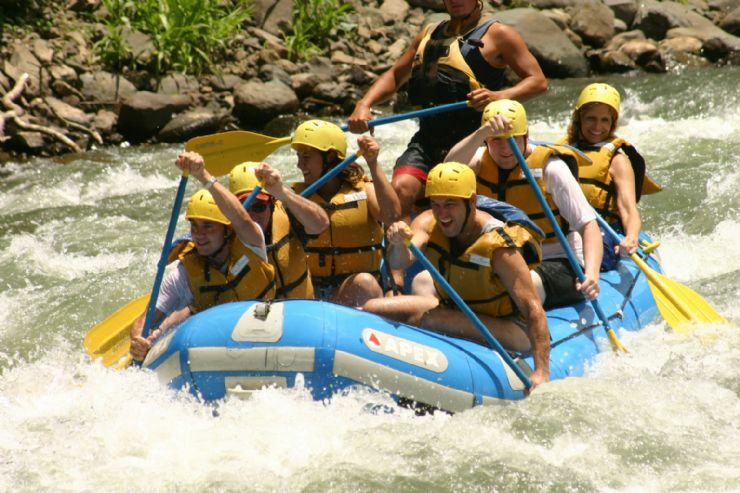 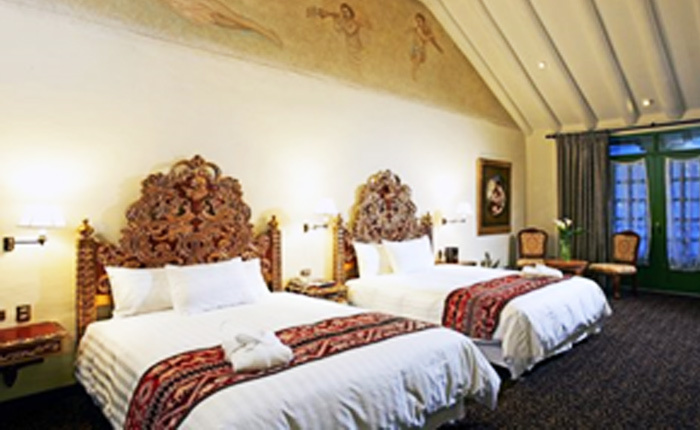 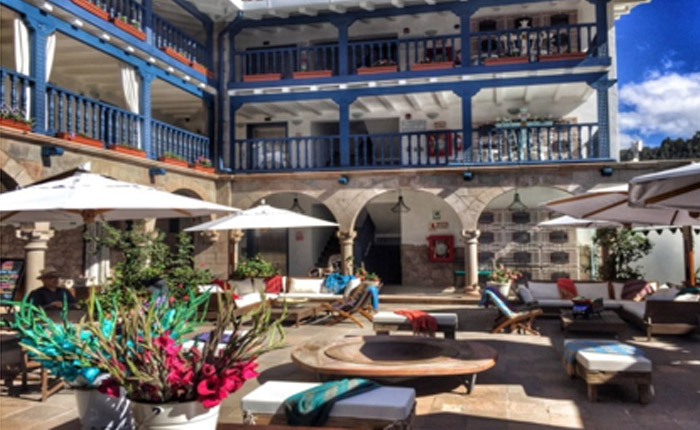 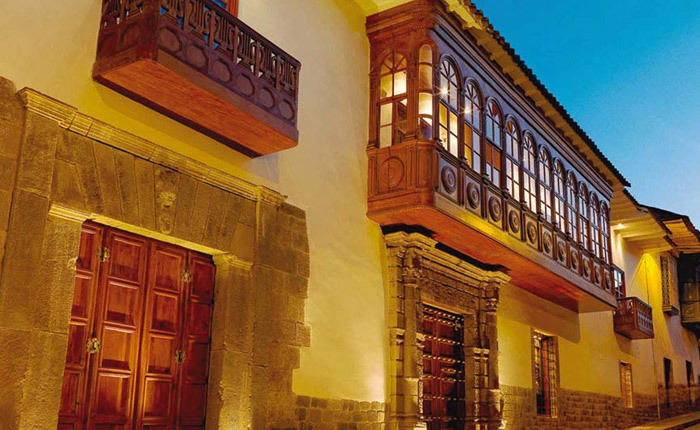 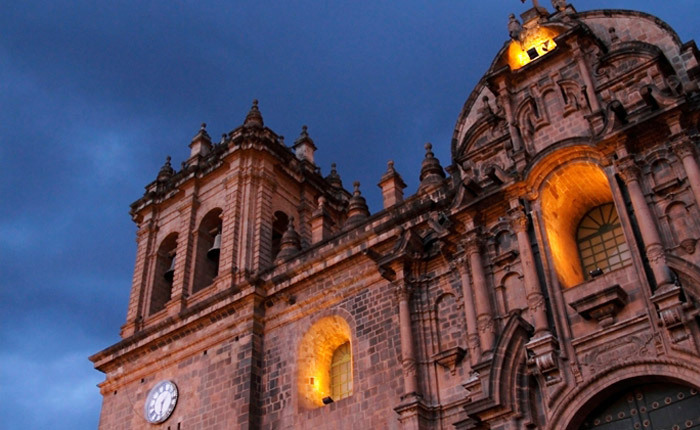 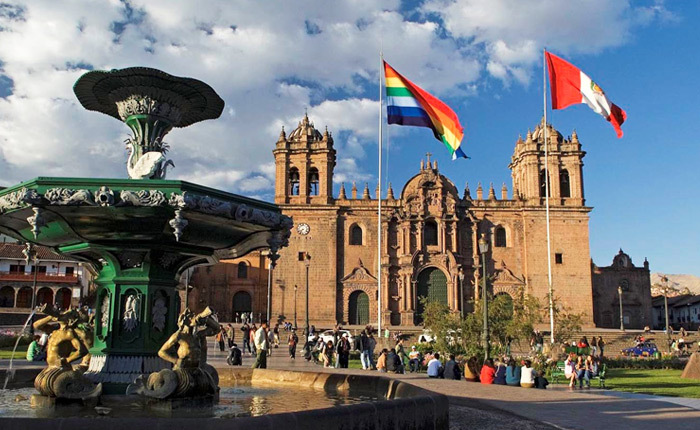 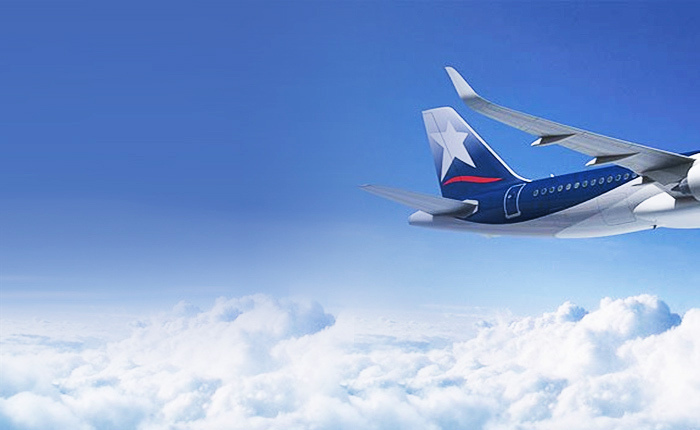 Discover the magic of Cusco in private and at your own pace. 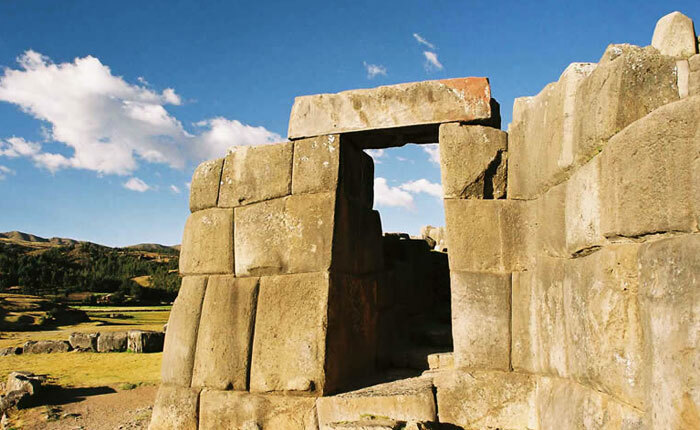 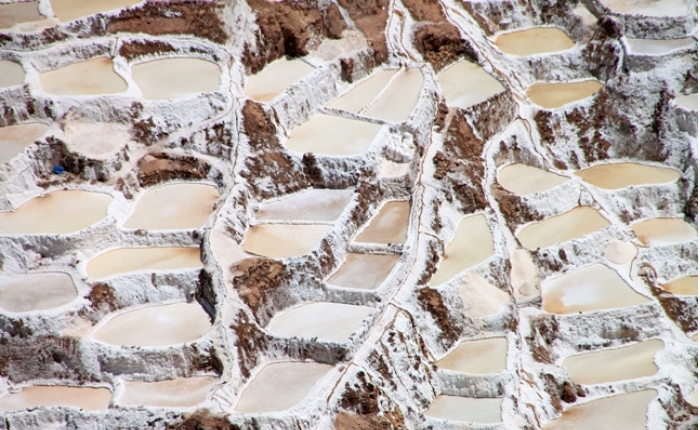 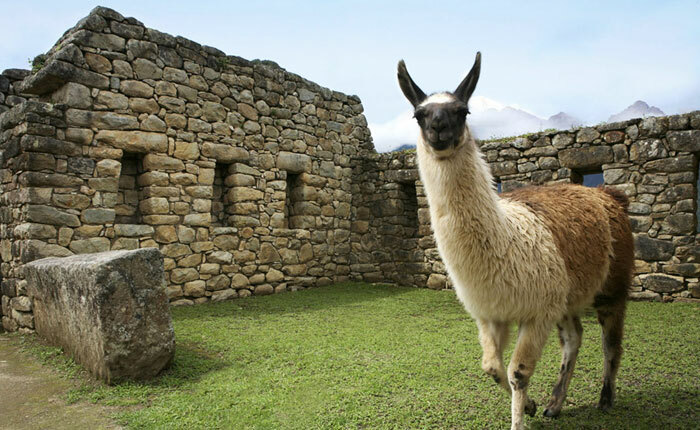 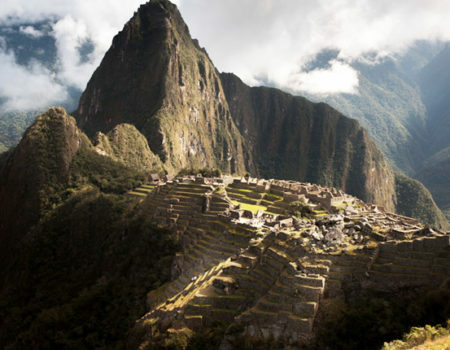 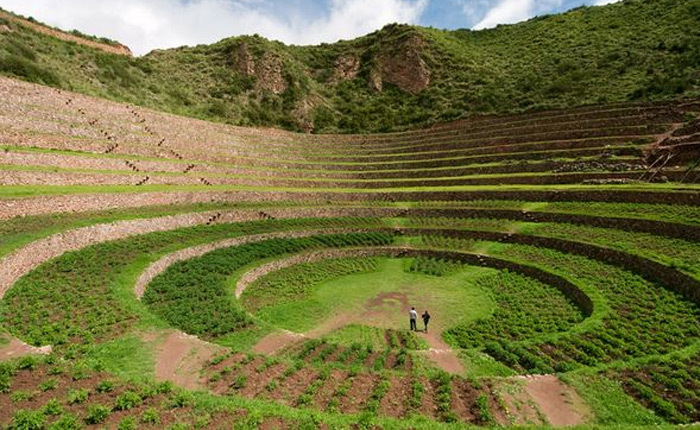 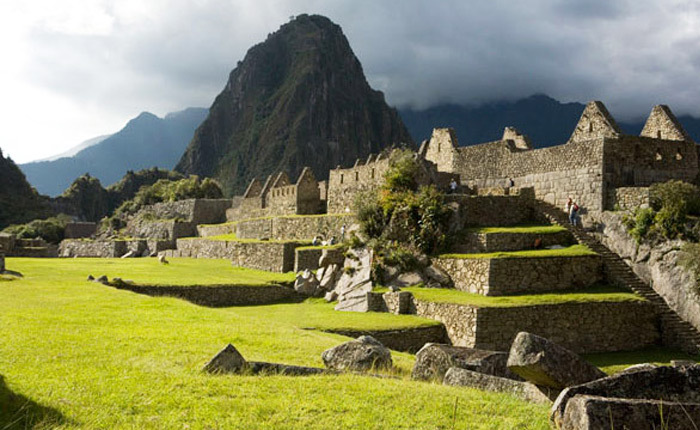 Explore the history, culture, architectural wonders, and mysticism of the Incan Empire. 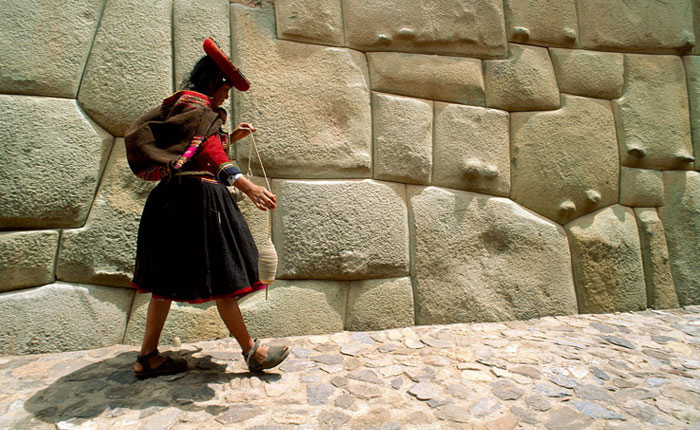 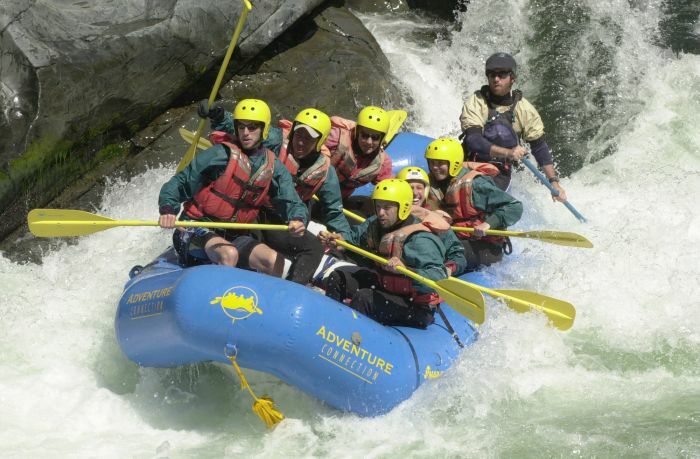 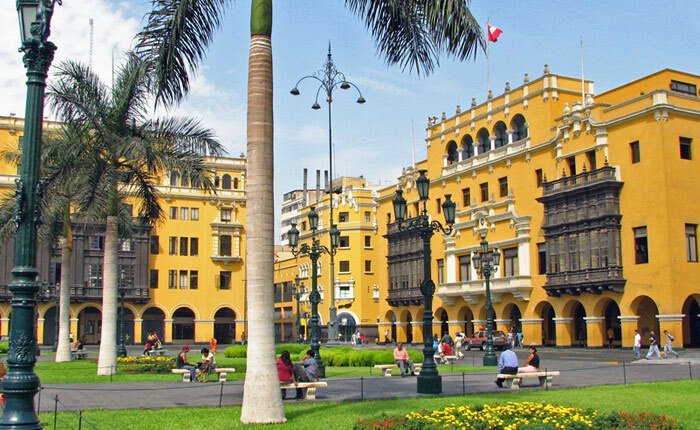 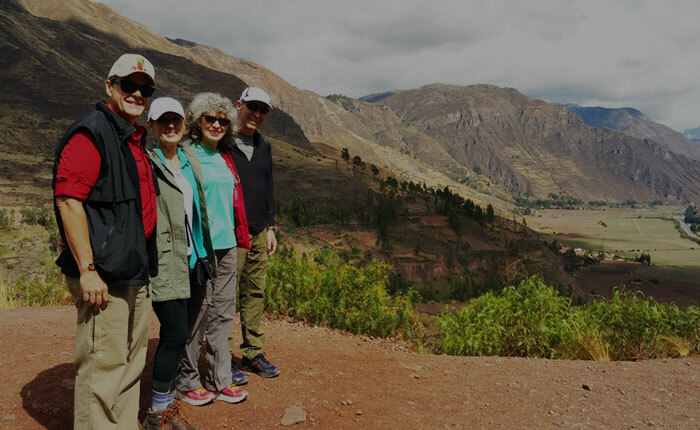 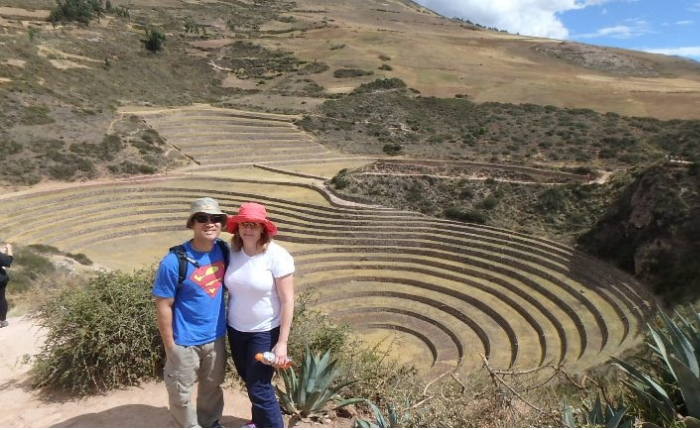 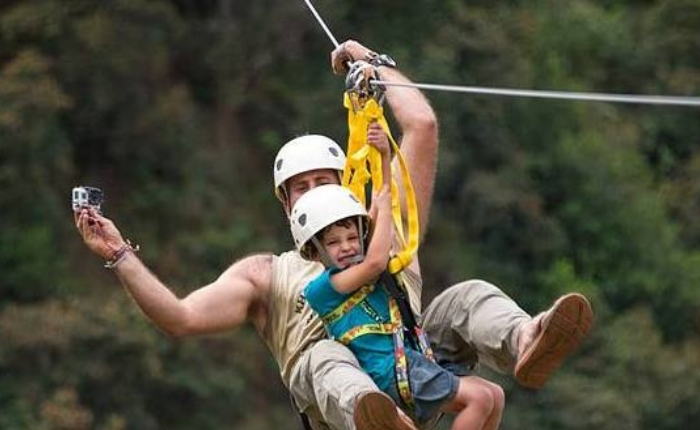 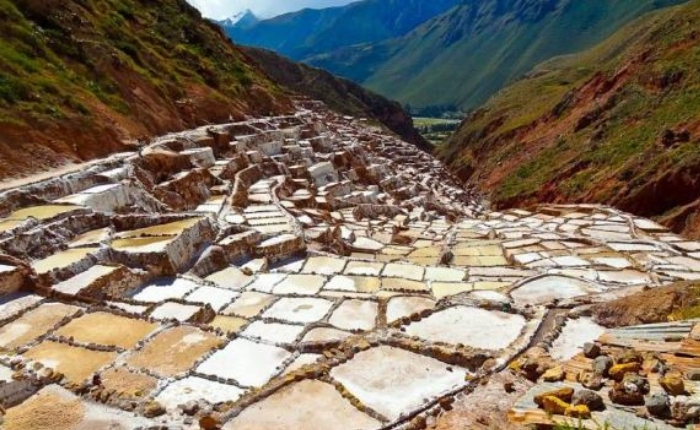 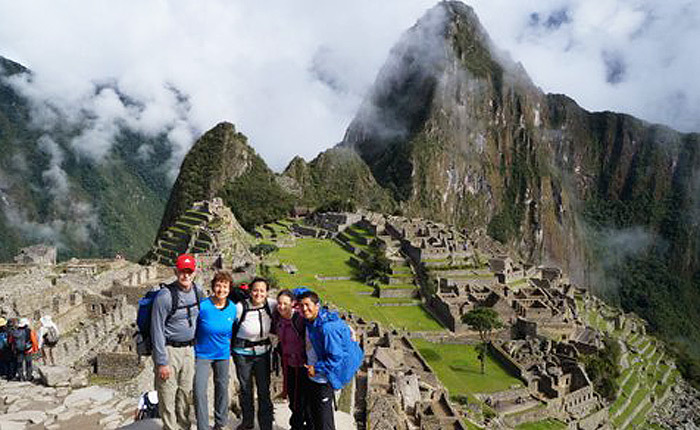 Our professionals, will take you on a journey through the Andean Capital of Cusco, the Sacred Valley of the Incas, and finish this amazing Peru tour with a Machu Picchu, one of the 7 wonders of the World.